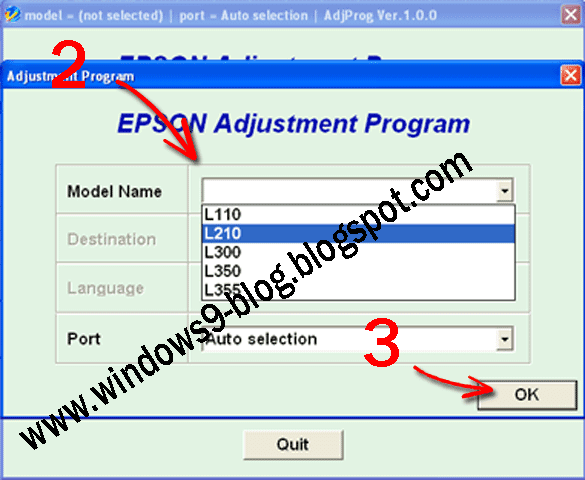 How to resett Epson L110, L210, L300, L350, L355 using resetter tool. You can follow these steps. 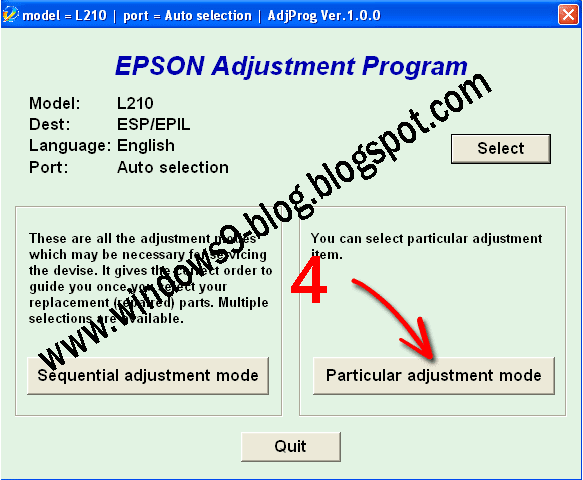 Step 4: You should select appropriate model name, the click "ok" button. Step 7: You can tik "main pad counter", then press " Check" button, Showing "Reading now box" after showing the result. You just press " initialization" button, now showing a dialogue box you just click "OK". After showing a box like "Please turn off printer" click "ok".